I found this in the library this week, a nice compact little gardening book that’ll snugly fit into a donkey jacket pocket. 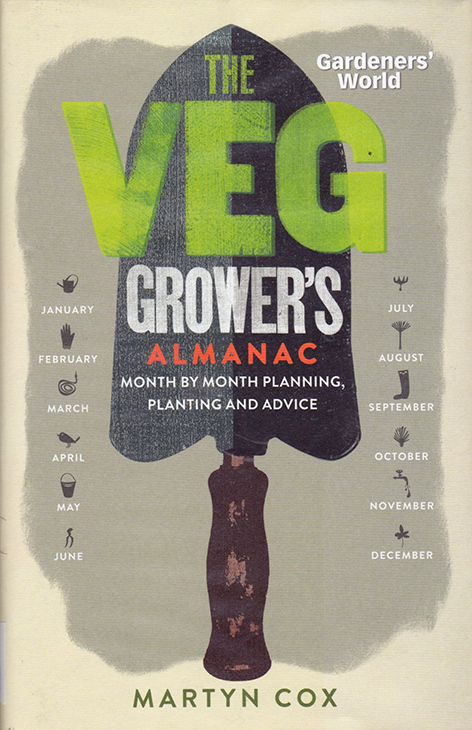 It’s a handy little publication sectioned off month-by-month with what jobs to do and has features on vegetables that are relevant to that month too. It’s all in black and white with no pics but has some nice graphics and a sow and grow chart at the back. Simple and informative and a book worth buying or one for a long-term loan out of the library. Trouble is though with library books you do really have to take care of them. When it comes to gardening books I have taken them outside into the garden, balanced cups of tea on them and even have been known to read them in the bath. The last one I had from the library went back after a good few renewals and in a bit of a state. Thank god for those automatic machines, rather than getting an earful from an angry librarian!